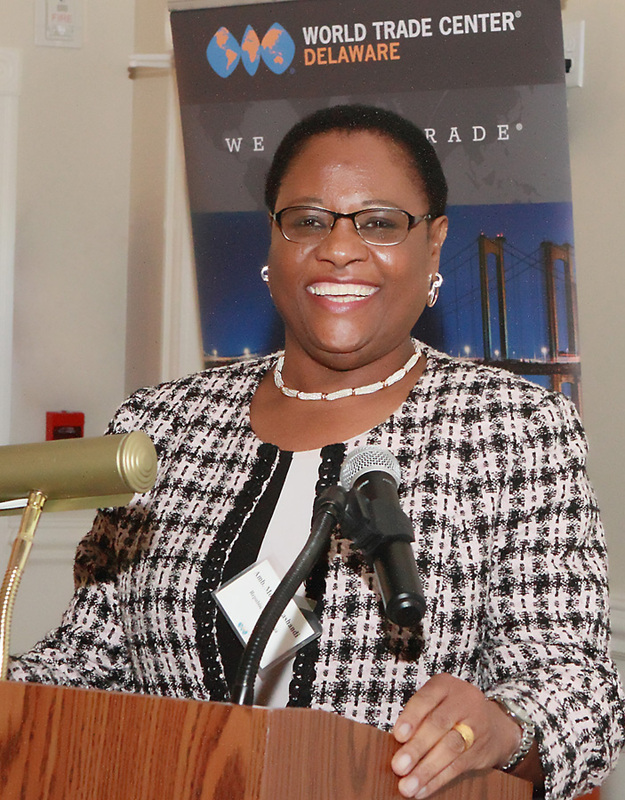 ﻿ Delaware-Africa Trade and Investment Seminar | Embassy of the Republic of Namibia in Washington, D.C. 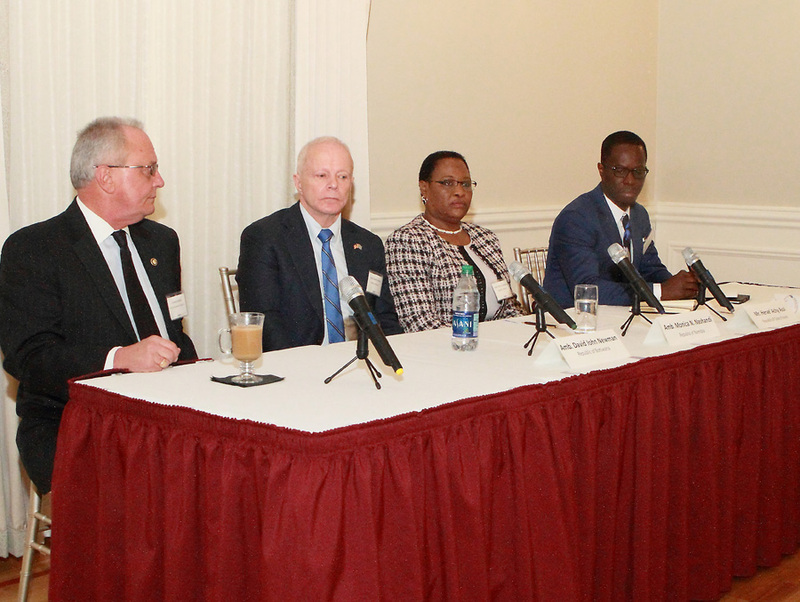 The Ambassador participated in a business seminar organized by the World Trade Center Delaware, under the theme: “Opportunities for Delaware-Africa Trade – Kick-off to the U.S.-Africa Business Summit. The event took place in Wilmington, Delaware. Ambassador Nashandi made a presentation on investment opportunities in Namibia as a country and within the context of the SADC region. 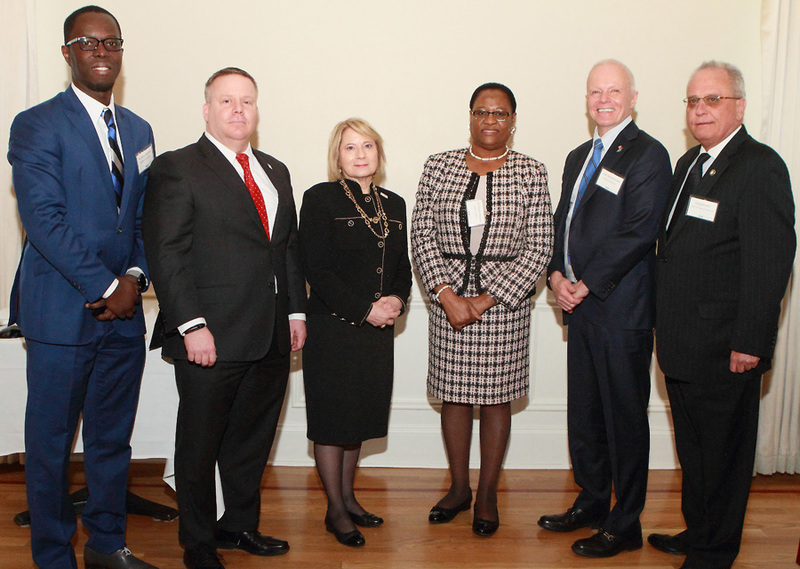 The event was attended by a number of business people from the State Delaware including, Mr. Eric Casey, Chief Executive Officer of the Port of Wilmington, Delaware. 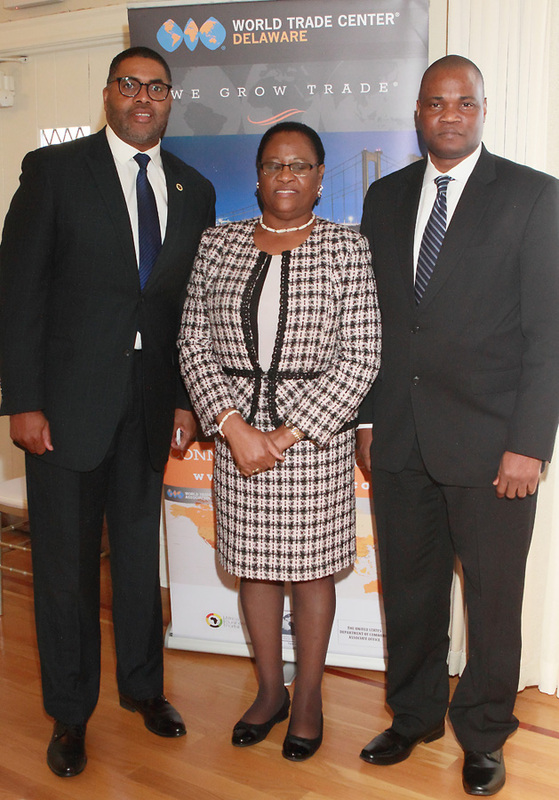 The Ambassador held one-on-one meetings with several business people to talk about investment opportunities in Namibia.